This mask has helped many achieve, peace, relaxation and sleep for over 20 years! 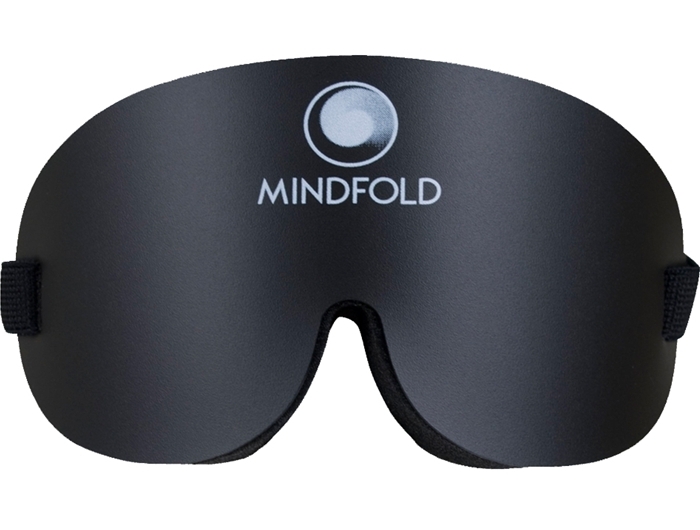 The Mindfold Relaxation Mask is a flexible black plastic face plate backed with a high-density soft foam padding. 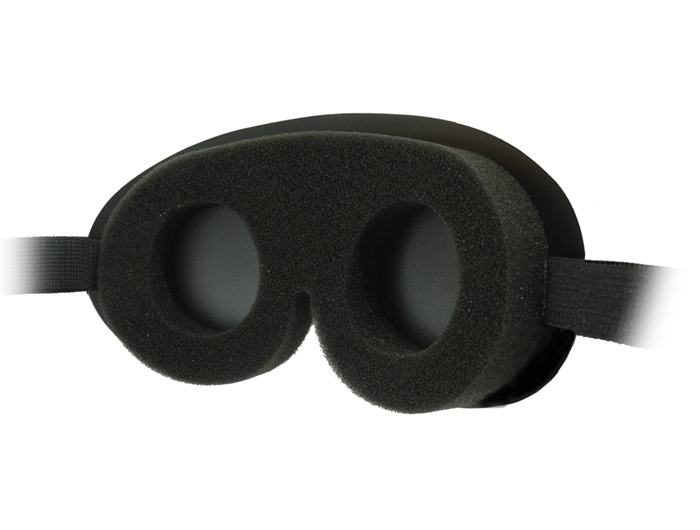 The foam padding has cut-outs that allow you to experience total darkness even with your eyes open! 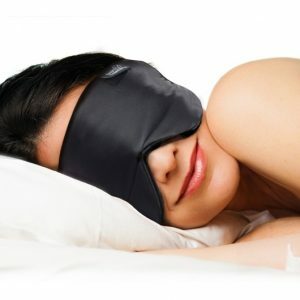 This Eye Mask is different from any other sleep mask you will find, as none of them fully block out the light. So many masks are uncomfortable to wear due to rubbing, irritation or pressure on parts of the face. 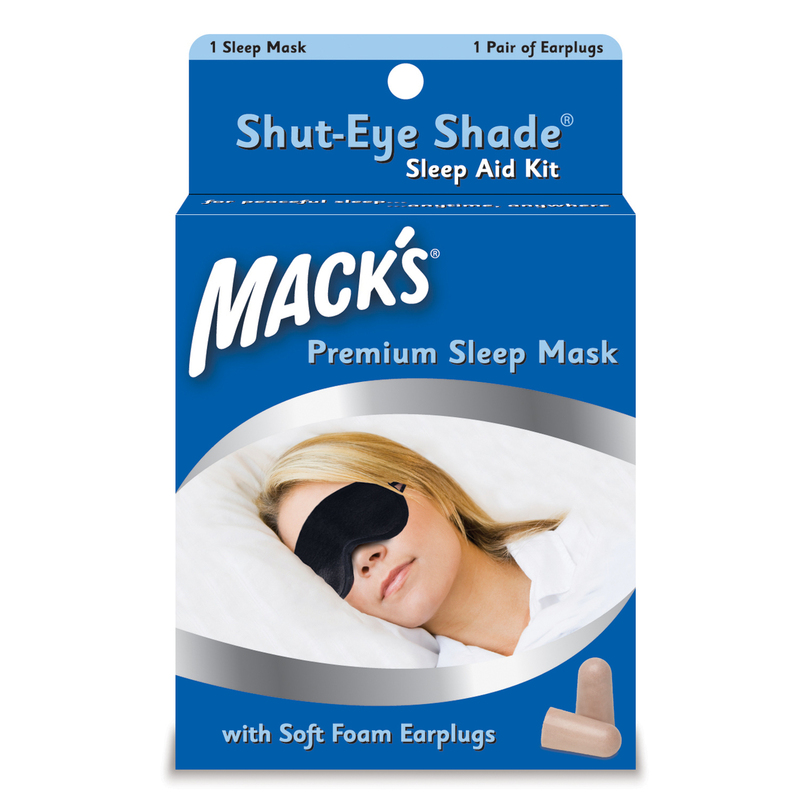 Because of the light weight design and super soft foam eye covers this is the perfect mask for side sleepers. The Relaxation Mask looks very different to other eye masks and there is a reason for that. Each Mindfold Sleep Mask come with a free pair of soft foam earplugs – the perfect sleep solution! You wont even know you’re wearing it! This Sleep Mask uses only high-density soft foam padding. This moulds to your face so that you can sit comfortably in total darkness, with your eyes open. As a result you will not feel any pressure on your face. 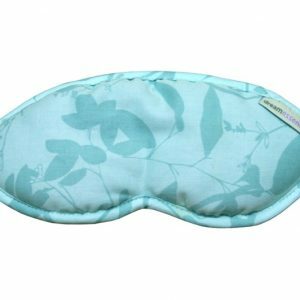 This eye mask will block out all light GUARANTEED! You will be able to experience total darkness even with your eyes completely open! You wont regret it, sleep soundly tonight!